The thing I love about NaNoWriMo writing is that the middle is the best part. No longer wishing for those lazy days of sitting with a book & simply thinking about my future WIP, I'm committed to the story, making stuff up, letting my characters get a little crazy sometimes--and it's fun. Word Count: 41,015 at week's end. I'm still behind, but I know I can catch up. Heck, I just read this blog post about 10,000 words a day! I can do this!!! Aha Moment: I volunteered to drive both ways to soccer practice, thinking I'd bring my laptop and write. Well, my procrastinating teen happened to be catching up on her online class (PE!?!?!? ), so I surrendered my laptop & took my paper notebook. Eeek! I was going to get further and further behind on my word count. Lounging on a blanket I started scribbling little extra stuff. I wrote a fan letter to my character's favorite celebrity. I scrawled a note to her high school crush. In an hour I had nine notebook pages filled with various notes and letters. I loved the way my character's voice popped in some of these short pieces. Later that night I typed my words into my manuscript--shocked to find that I'd written 1,500 words in an hour. That's a record for this WIP! Care Packages: I celebrated the halfway mark with a massage (what a treat!). The knots are worked out of my shoulders & my wrists are ready to hit the finish line. We also had a 30,000-word cupcake party! Yummy!!! Oh, how I wish it had been mine! 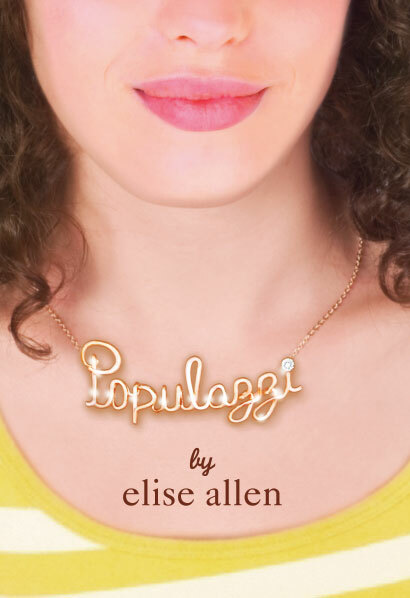 Please welcome Elise Allen who's celebrating the paperback release of Populazzi. Leave a comment for a chance to win a copy! I have a very distinct memory of being in the ocean at Atlantic City with my grandfather. I held one of his hands; my sister held the other, and as each wave rolled towards us he’d holler, “JUMP!” and we’d ride it up and over. I can see the smile on his face, his bathing shorts straining over his massive belly… it’s a snapshot moment that feels like love. It always makes me achingly happy… “aching” because he died two weeks before my wedding. That was almost 15 years ago, and I still miss him. Ice cream or popsicle? What's your favorite flavor? Ice cream, no contest. Favorite flavor goes between Rocky Road and Pralines and Cream, depending on if I’m in the mood for chocolate or vanilla. Right now I’m reading Anne Lamott’s Some Assembly Required. 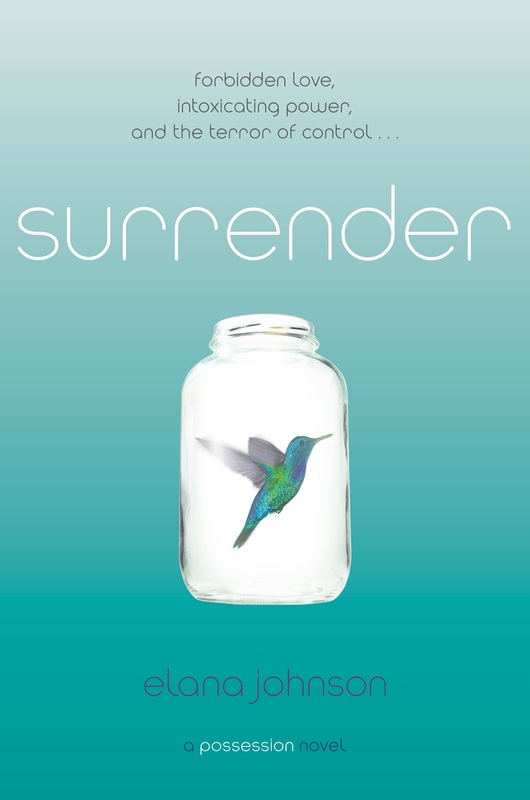 I’m obsessed with Anne Lamott, not only because her fiction is pretty much my benchmark for great writing, but because her non-fiction is like holding a mirror to my own internal struggles with self-doubt, the search for spirituality, and the quest to live life to its fullest. 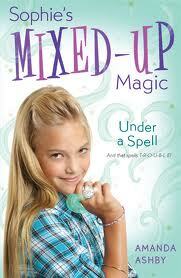 Cara Leonard always wished she could be one of those girls: confident, self-possessed, and never at a loss for the perfect thing to say. One of the Populazzi. 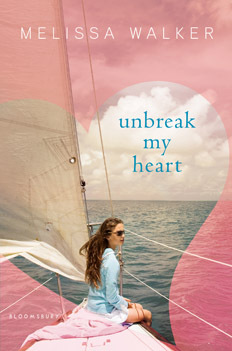 It always seemed impossible… but now could be her chance. Would you like your own copy??? Leave a comment for a chance to win. I tipped my canoe over this week--and fell way behind. Biggest Challenge: My twelve year old played in a soccer tournament this week, so my writing routine got lost. She's got a shiny medal to show off--YAY--but I've got a gaping gap in my word count goal. Even Bigger Challenge: Another soccer tournament in Week Four. Lesson of the Week: I wrote like crazy one morning, adding 2,500 words in only two hours. BUT... I erased more than a thousand previously written words. Those words took my plot in a stupid direction, but I wish I'd highlighted them in some ugly color and kept the word count. My Care Package: A trip to the Farmer's Market! (Next Saturday because there won't be any soccer.) I'm going to buy bread and fancy tomatoes... maybe some cute earrings. Can't wait! I did get a little homesick this week, missing those weeks of not needing to squeeze writing time into the day no matter what. But I did treat myself to a S'More cupcake--better than starting a fire on my desk, right? Worst Moment: My husband asked how it was going and I admitted that my structure was a huge mess. He said, as someone who works in a field of clear paths and evidence, "That's not good." No it isn't good!!! I freaked out a little bit. Best Moment: (see above) But then I sat back down at my keyboard, determined to write 50,000 horrible words of this mess-of-a-novel, and the solution to my structural difficulties came to me. YAY!!! How I Procrastinated: I actually stopped writing to make a dentist appointment. I also became an instant fan of Olympic kayaking one morning when I should've been writing. My care package: My daughter created six little care packages that I chose at random and mail to myself every 10,000 words. This week I get to go out for a sushi lunch. Can't wait! 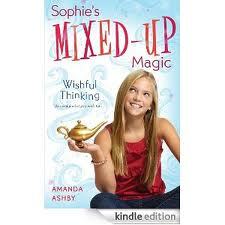 Taffy is the winner of Sophie's Mixed-Up Magic by Amanda Ashby. Winners: email me your address & I'll pop the books into the mail. SydneySalter AT mac DOT com.